From field trips to physics education programs, Nitro Zone offers several options for your curriculum. We also offer day trips to Nitro Zone that are perfect for aftercare programs, summer field trips, sport team celebrations and group excursions for your extracurricular program. In fact, any group of 10 or more will have a blast at Nitro! 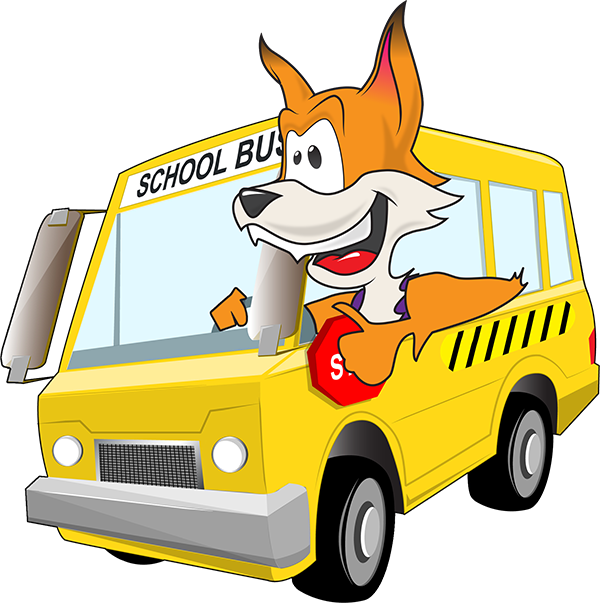 Nitro Zone also offers specials specifically set for Homeschool kids and parents. Every Friday morning. 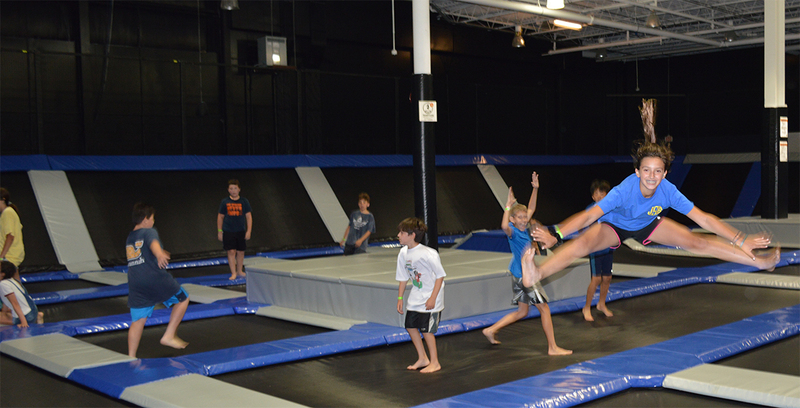 Nitro Zone is the Ultimate Gym Class!! If you are needing curriculum talk with us and we can set that up.